OK, there are a lot of posts I want to write, including some book reviews and all of my intense thoughts about the Breaking Dawn movie. But those are going to have to wait until I’m finished with this semester of grad school. For now, let me just say that I have been listening to Justin Bieber’s Christmas album a lot. First of all, his voice changed?! When did that happen? Second of all, he has a song called “Drummer Boy” and Busta Rhymes raps in the middle of it and it’s amazing. I cannot even put into words how much enjoyment I have gotten out of this song. Lemme get straight to it. Yo. Blackberry on our hip and then it gave a little flicker. Came to realize my homie Bieber hit me on the Twitter. Let’s collaborate and make the holiday a little bigger. See the other family members and drop gifts off. You know we bout to turn it up and really get it poppin’ now. GOD. THAT IS ART. What part do I like best? How Busta Rhymes’s phone apparently rings whenever he gets a tweet? How Busta Rhymes tweets at the dinner table despite having food on his finger? How Busta Rhymes wears chinchilla fur to stay warm? How Busta Rhymes wishes all of his Twitter followers warm holiday greetings? When there’s people on the street with no food; it’s not fair. It’s about time for you to give to charity. ‘Cause they warm by the fire, getting toys and their dolls. Wishin’ wishin’ that they had somebody they could hold. Give a can to a drive, let’s change the globe. I actually just un-ironically love that part. It’s the complete opposite of John Mayer’s “Waiting for the World To Change,” which is probably my least favorite song of all time. Tell ’em, Bieber. Start a canned food drive! Save the world! Don’t wait for it to change! HOLLA! So when people find out that I am an adult lady who enjoys tween and teen pop, I’m often asked, “Well, what do you think about Justin Bieber?” Thank you for asking that question, even if I didn’t appreciate your tone! 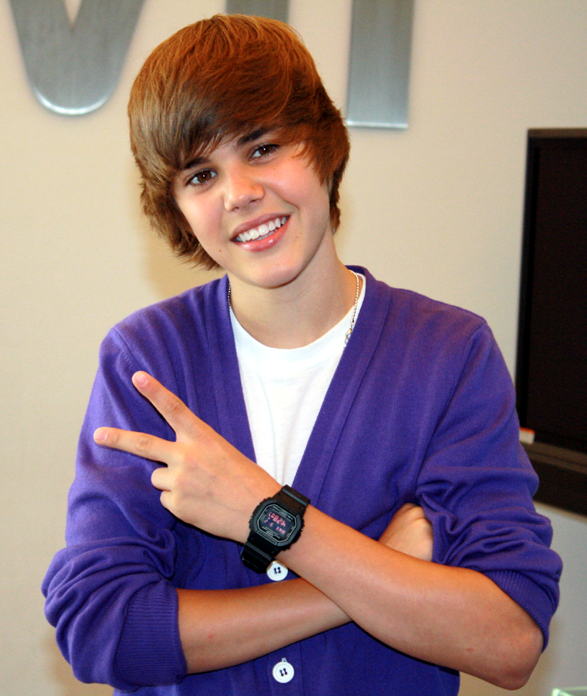 I resisted the Bieber for a long time. He was just too… too silly. Too young. Too shiny. Sure, I like pop music, but Justin Bieber? I draw the line there, thank you very much. Then, summer of 2010, I found myself working at Girl Scout camp. We started the day off with a “morning radio show” where we gave announcements and played some music to start the day while they ate breakfast. I was the DJ, and my number one request was Justin Bieber. I’m pretty sure I missed a few lines. 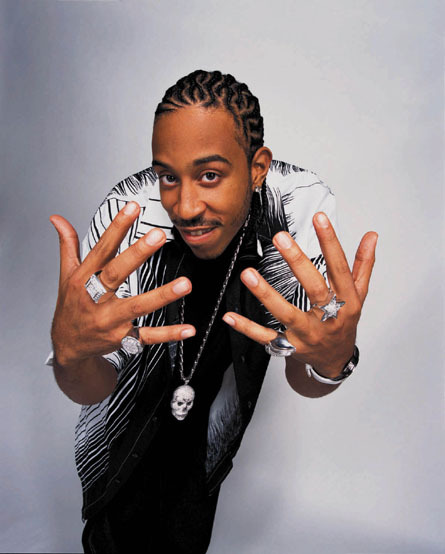 But still, can we just talk about how hilarious it is that Ludacris is rapping about seeing his 13-year-old love on the playground? So good, right? Anyway, so that summer, Justin Bieber (and his rapper pals) grew on me to the extent that when his movie Never Say Never came out, I went to see it with my friend Anna. We kind of were expecting to watch it and laugh at it. But the joke was on us, because we both cried at it. It was honestly, truly, a very good and moving film. Interspersed with some great pop music. I swear. Bieber is actually a super talented kid, arguably more talented than most of his singles display. It’s so pretty! I swear. Oh Jaden, I see what you did there! Get it? Raised by the power of Will? Amazing. It’s an interesting juxtaposition, too–Jaden is basically rapping about how he can do whatever he wants because his parents are both celebrities. Justin, meanwhile, has a legitimately rags-to-riches story. He’s the son of a low-income teenage single mom. But she NEVER SAID NEVER and now look at him, outshining Will Smith’s son. Well played. Um, duh, the “Eenie Meenie” guy. You know. With Justin Bieber? Oh, sorry, I forgot you guys all think you are too old to listen to Justin Bieber. Whatever. This particular video has over 48 million views on YouTube, so somebody is listening to it. This is fine. Embrace it.